Your brake system plays a crucial role in bringing your vehicle to a safe stop. Two major components of your braking system are the pads and rotors. When you push your brake pedal, the brake pedal pushes a plunger in your vehicles master cylinder, displacing the brake calipers. Your brake calipers surround the top portion of your brake rotors. 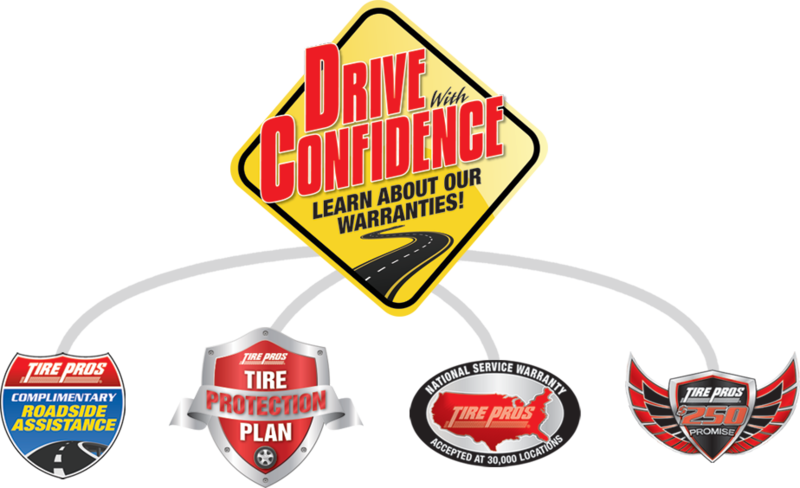 Stop into Bear River Valley Tire Pros in Corinne, UT Today to ensure your Brake System is working properly. 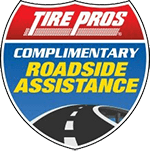 At Bear River Valley Tire Pros no appointment is Necessary for an Oil Change. 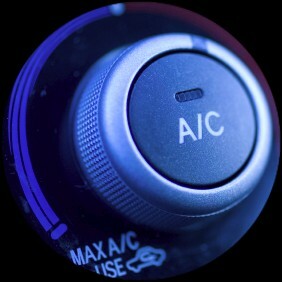 Your engine's oil helps absorb heat from the engine and lubricates moving metal parts. 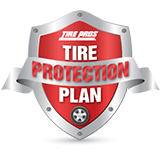 Changing your vehicle’s oil is one of the most important things you can do to promote maximum vehicle performance. As you drive, the oil pump circulates oil within your engine and the oil filter catches the deposits that build up. 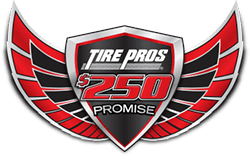 Bear River Valley Tire Pros offers name brand tires at affordable prices for your car. 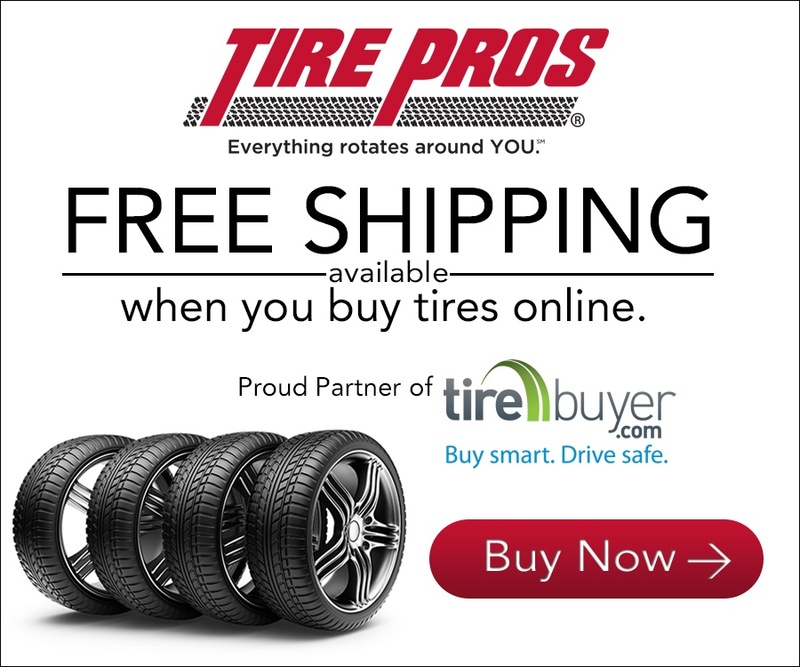 We offer brands such as Michelin, BFGoodrich, Uniroyal, Bridgestone, Firestone, Goodyear and many others. 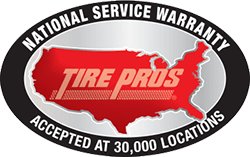 Bear River Valley Tire Pros also specializes in a full line of services for your automobile, such as brakes, alignments, oil changes, tune ups and much, much more. 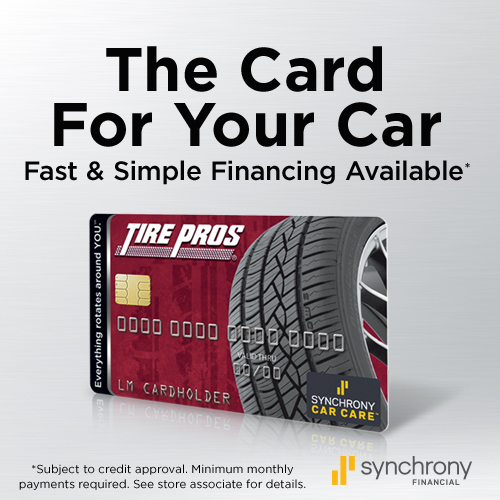 Please give us a Call Today or Click Here to schedule an appointment.